experience in construction and renovation – we’re experts you can rely on. perfectly, we take care of every aspect of the restoration process. Once your call has been logged, a team will be dispatched to the site to assess the level and severity of damage. 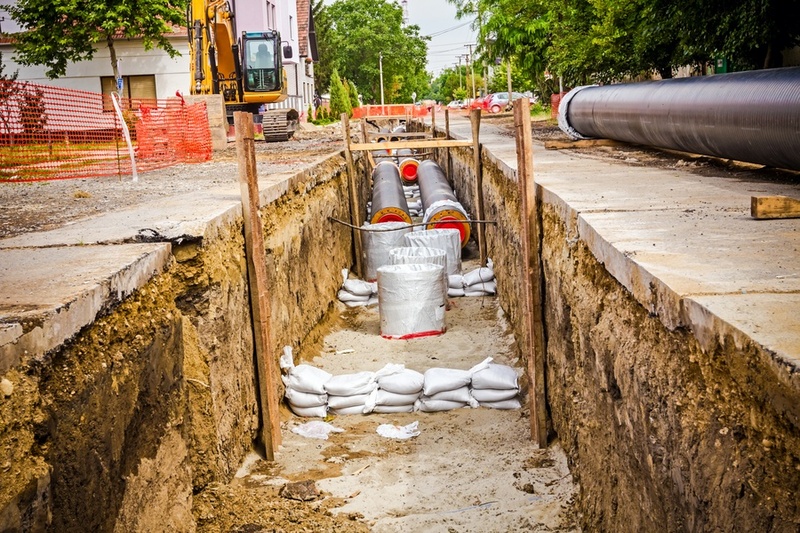 During this phase, we also implement certain techniques and strategies to prevent any further loss or damage to your property. As soon as we have ensured the site is secure and no further damage can occur, we’ll clean and clear up any debris. This is to ensure that we can start restoration in a clean space and further prevent any damage. This can include wall and floor drying or simply removal of debris in the event of storm, water, or fire damage. Finally, once the assessment, planning and cleaning are complete, we are ready to start restoration. Our team of professionals will take great care in ensuring there is minimal interference with your day-to-day life, and that the property is restored to its full former glory. In addition to restoration, we also offer emergency services to ensure you and your loved ones are attended to in the face of a natural disaster. Our team is always on call and will get the job done as quickly as possible. possible. To this end, our services goes above and beyond restoration. Once your call has been logged, a team will be dispatched to the site to assess the level and severity of damage. During this phase we also implement certain techniques and strategies to prohibit any further loss or damage to your property. Your wellbeing is top priority to us. We ensure that we get the job done with minimal impact on your daily life, using techniques and equipment to ensure durability. Our services do not stop at restorations. No job is too big or too small for us and we are available 24/7. Whether you require emergency services, general renovation, or water restoration services, you name it, we do it. Do you appreciate hard work and daily challenges, have very high expectations and are ready to put a lot of effort to realize every goal? Work with ambitious, professional and passionate people, and bring your life to a higher level. Contact us immediately – we’re impatiently waiting for your application! As experienced professionals with years of experience, clients trust us to oversee their construction and restoration projects. We are able and ready to take on any restoration or construction job, big or small! From the initial site visit to assessments, we can see the project from start to completion. Our team is ready to take care of your fire restoration needs, 24/7. As an addition to this service, we also offer emergency services to assess the fire damage to your property. We’ll ensure that there is no further damage with our preventative strategies and techniques as well. Once this step is completed, we will do a thorough clean up of the site to have a clean canvas ready for full restoration and renovation. 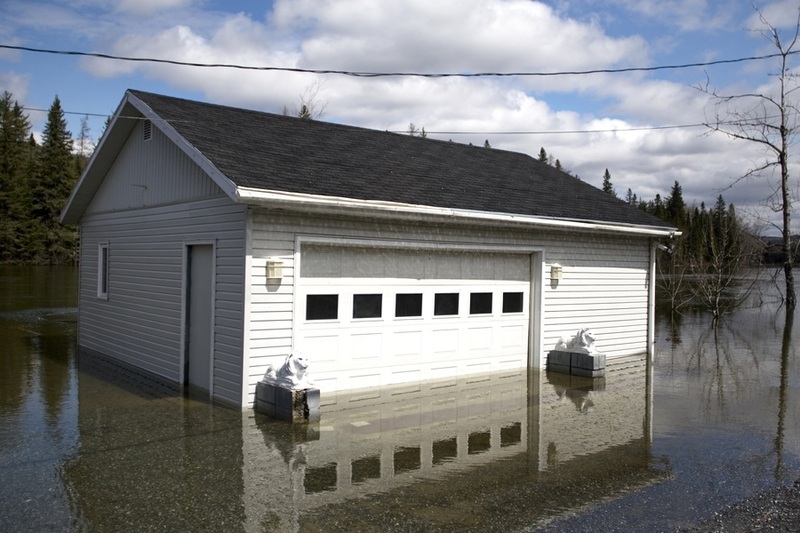 As experts in restoration and construction, we are on duty to assist with your water damage restoration projects. We’ll classify the class and grade of damage and take the necessary precautions to prevent the current damage to spread. Structures are then dried, sanitized and deodorized. We’ll then make sure all surfaces, as well as the environment, is dry by using state-of-the-art drying equipment. 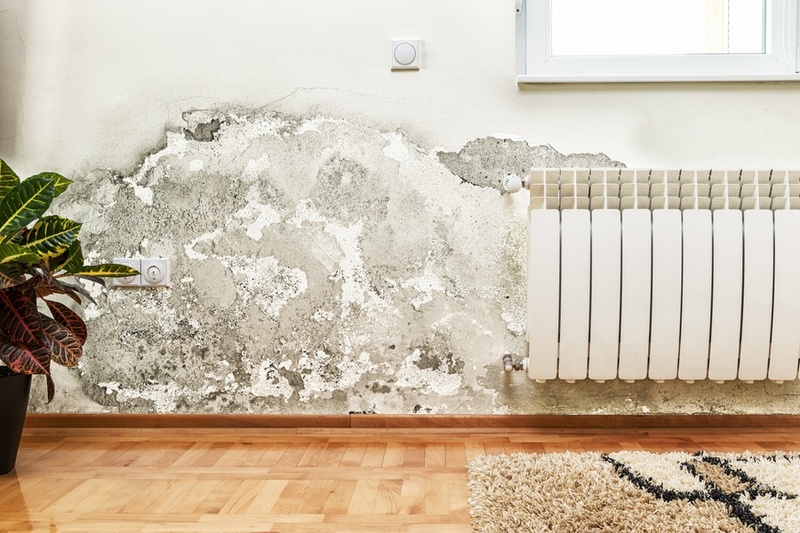 Our experienced team is available 24/7 to take care of your mold problem. Once you have contacted our emergency services, the team will visit the site to assess the damage. Once this is done, the area is contained to ensure that the mold will not spread to other areas. An air filtration process then starts to ensure mold spores cannot spread. Then all mold is removed from the site, after which a thorough clean up commences. We are then ready to start full restoration. 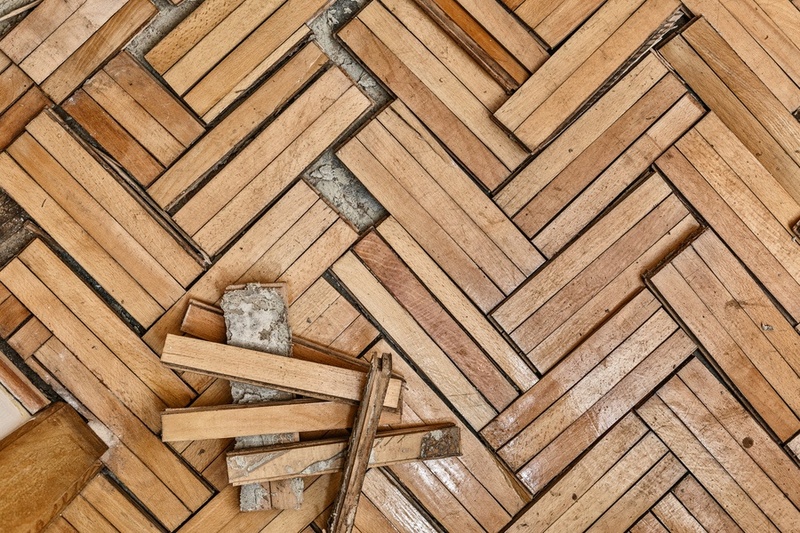 Whether your floor needs to be restored due to water, fire or mold damage, we can take care of the job! Even if you want to renovate your property’s flooring, our team of experienced professionals will be able to get the job done flawlessly and hassle-free. After inspecting and assessing your project, we’ll be able to clean up and dry the area, sand the surface, and restore your flooring to its former glory! If severe weather has stricken your business or home, you’ll need a team of professional with high-quality equipment and skills to do the restoration. Our team is on standby and available 24/7 to ensure we prevent any further damage to your property. We’ll then make sure the site is clean and dry before we continue to get the property looking spick and span as it was before. Our team will ensure the job is taken care of without interrupting your day-to-day. Whether you need to renovate your property due to damage caused or want to give it a face-lift, let the professionals take care of it! Our team will be able to undertake every aspect of your remodeling job professionally. From start to finish, we ensure the planning is perfect, engineering is top-notch, building techniques are up-to-date, and that the finishes are as you pictured it to be. Trust us to assist you with your renovation project. As restoration and construction professionals, we also specialize in shoring services. We provide temporary shoring services to construction companies as well as individuals undertaking a restoration project. 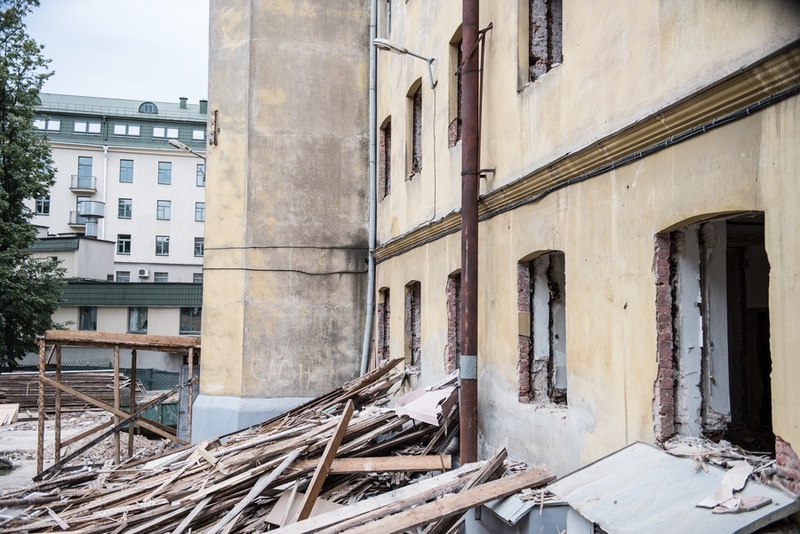 If your commercial or residential property has severe damage due to natural disasters, we are also able to implement our temporary shoring to restore the structural damage without a glitch. Prevention is always better than facing the consequences. 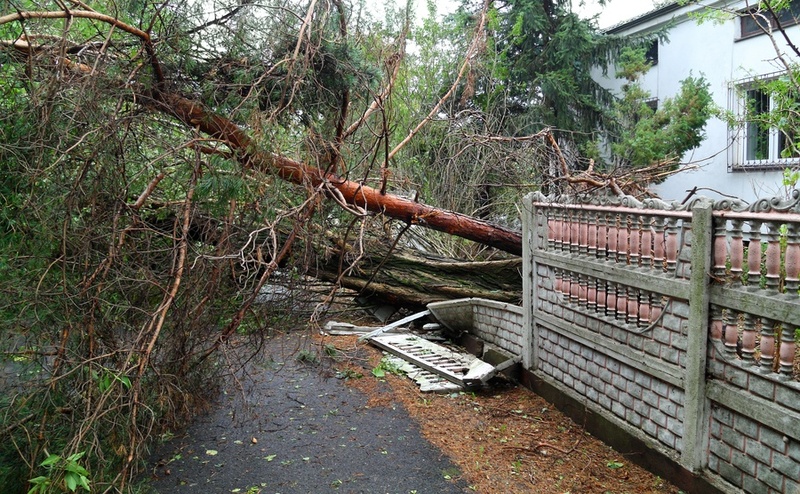 If there is a severe weather warning, we would strongly advise you to consider boarding up your property to ensure it is protected from any severe damage during this time. We offer specialist boarding up services to ensure your commercial or residential property remains safe and out of harms way during severe weather. 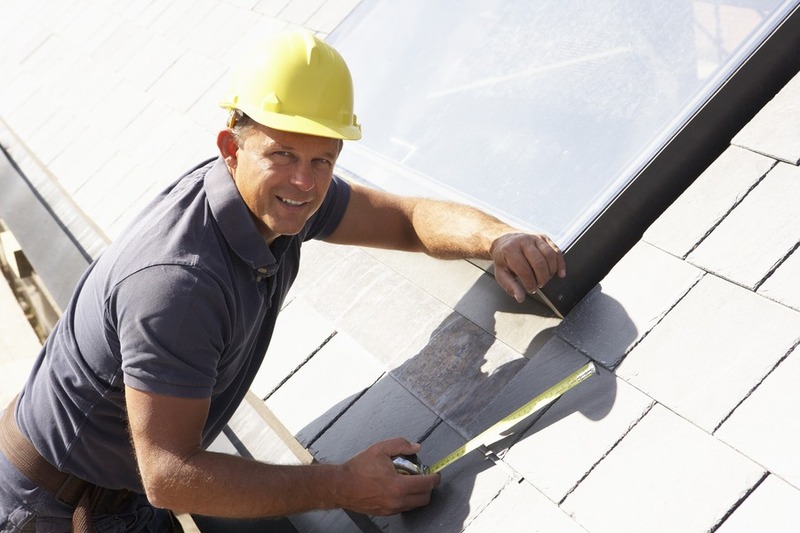 Whether it is for preventative measures, or to ensure the success of a restoration project, we offer expert roof tarping services to ensure your greatest asset is protected. Roof tarps not only prevents further damage to take hold of your building, but it also protects it from the elements during renovation and restoration projects. 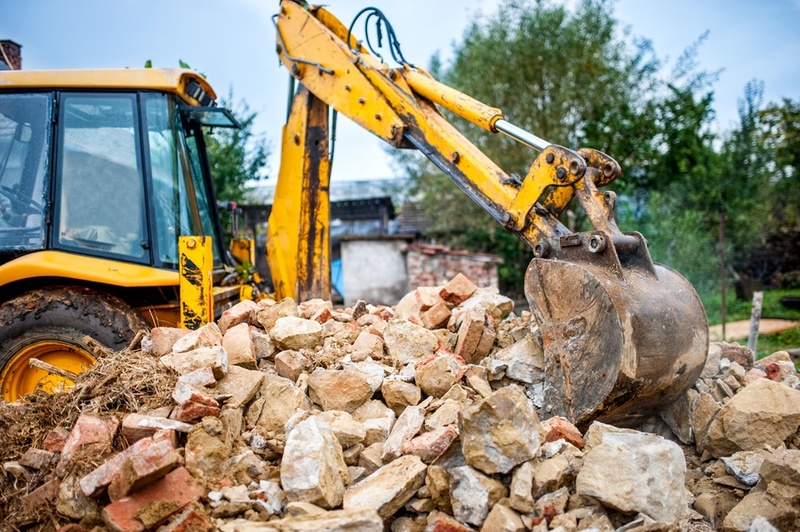 Whether it is due to extreme weather conditions, or completed renovations or restorations on your building, rubble should be removed by professionals. Before we set out on any project, we assess and inspect the task at hand and clear any debris. This includes removal of debris after construction and restoration is complete. As an added benefit we offer emergency services to complete our service offering package. Our lines are always open and we are available 24/7 to assist you in the face of an emergency. 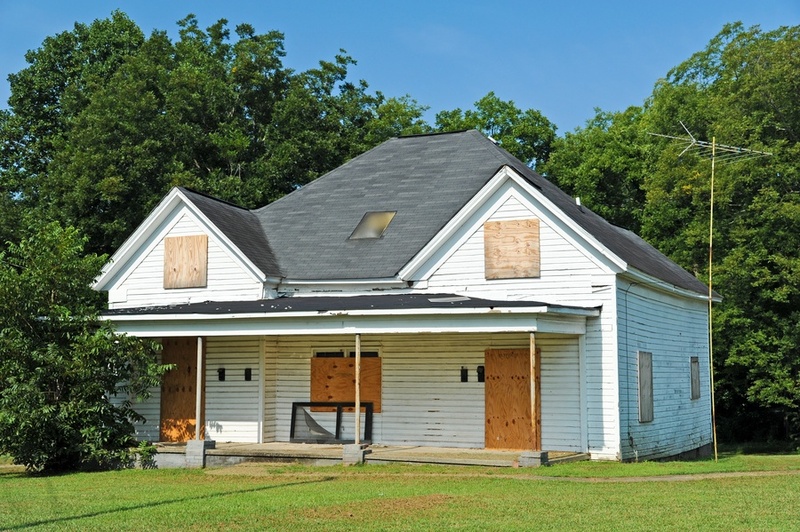 Our team will be at the scene to assess the damage as soon as possible to ensure the restoration process is taken care of professionally and hassle-free. As experienced professionals with years of experience, clients trust us to oversee their construction and restoration projects. We are able and ready to take on any restoration or construction job, big or small! From the initial site visit to assessments, we can see the project through from start to completion. Our team is ready to take care of your fire restoration needs, 24/7. As addition to this service, we also offer emergency services to assess the fire damage to your property. We’ll ensure that there is no further damage with our preventative strategies and techniques as well. Once this step is completed, we will do a thorough clean up of the site to have a clean canvas ready for full restoration and renovation. As experts in restoration and construction, we are on duty to assist with your water damage restoration projects. We’ll classify the class and grade of damage and take the necessary precautions to prevent the current damage to spread. Structures are then dried, sanitized and deodorized. We’ll then make sure all surfaces as well as the environment is dry by using state-of-the-art drying equipment. Whether you need to renovate your property due to damage caused, or want to give it a face-lift, let the professionals take care of it! Our team will be able to undertake every aspect of your remodeling job professionally. From start to finish, we ensure the planning is perfect, engineering is top-notch, building techniques are up-to-date, and that the finishes are as you pictured it to be. Trust us to assist you with your renovation project. We’ll ensure that your home is impeccably restored with little strain to you or your loved ones. We know how stressful it can be to deal with damage to your place of refuge and will do what it takes to get the job done efficiently. important for any restoration job. We have what it takes to get the job done. Keeping up to date with all the latest techniques is key to provide efficient and effective restoration services. Our team is required to improve their knowledge and skills on a continuous basis. In doing so, we can provide our clients with restoration services that is second to none. 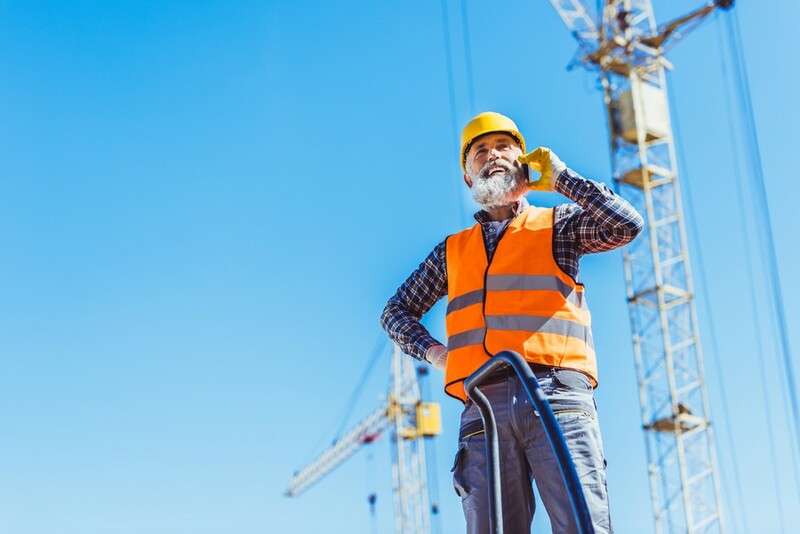 With more than 50 years’ experience in the contracting and restoration industry Harper Special Services implement tried and trusted techniques. By combining our experience with the latest techniques, we can assure sturdy restoration projects, every time. We ensure that the equipment and tools used on every restoration or renovation project is on par with industry standard. Cutting corners is not an option when it comes to providing clients with sturdy and beautiful renovations. This requires that we use only the best tools and efficient techniques. By ensuring we use only the best and latest equipment and tools for your restoration project, we can guarantee a durable and high-quality end-product. As specialists in construction and restoration, we rely on the best, so that you can rely on us. Our team is qualified and has more than 50 years of combined industry experience. There is nothing we cannot or will not be able to do. We have experience in all areas related to restoration and construction and specialize specifically in mitigation and restoration cases. Harper Special Services is a locally owned company with humble beginnings. Since then, we have grown and gone from strength to strength, providing our clients with high-quality expert restoration and renovation services. Who would you trust with your restoration project if not a tried and trusted fully licensed company? 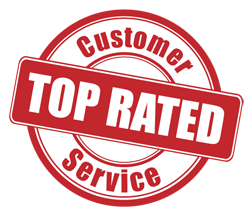 Harper Special Services hold all the necessary paperwork that guarantees high-quality service you can rely on. 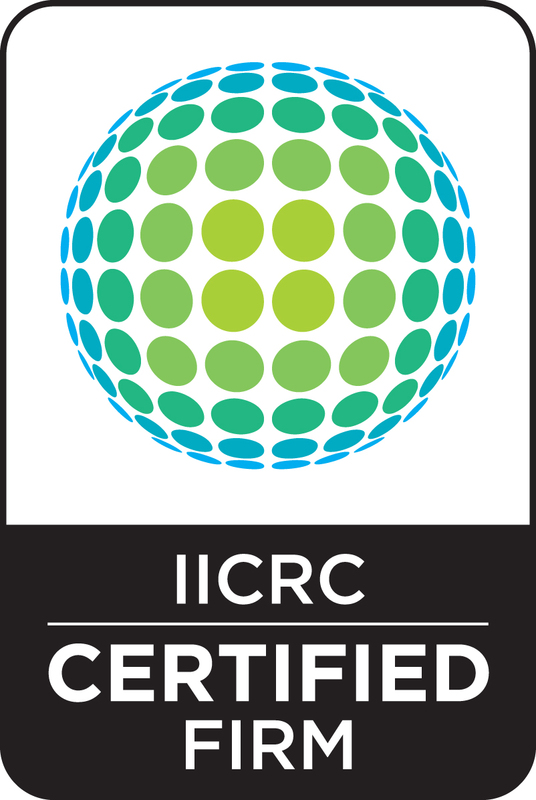 With our combined 50 years of experience, our licenses cover all areas of service we offer clients. This means your restoration project is durable and under warranty. Harper Special Services takes great pride in providing excellent construction and restoration services and aims to provide our community with swift and the best services and results. Our main concern is providing relief and assistance to you in your time of need. We take pride in providing turnkey restoration and repair solutions. No project is too big or too small for Harper Special Services! 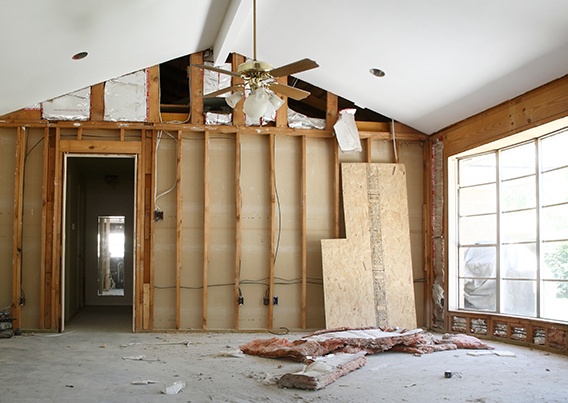 Whether you have a small renovation job or need some relief after a disaster – our team is fully equipped with the right tools and experience to ensure a great outcome. We specialize in mitigation and restoration and can assist with any construction or contracting project within the industry too. Our full stack of services ranges from general renovation to board ups and debris removal. You can count on us to get the job done.